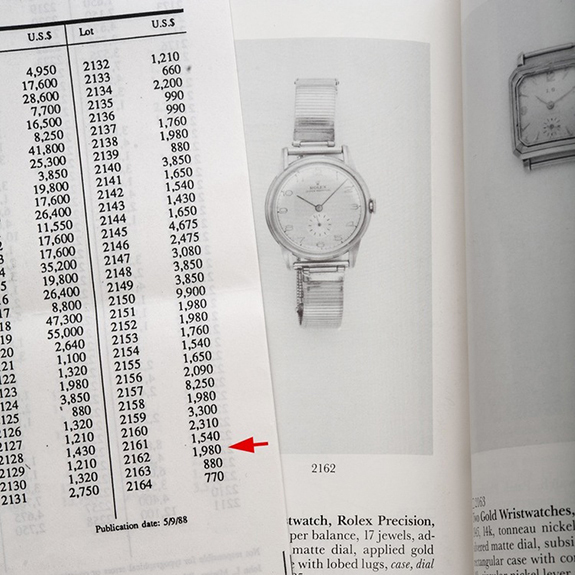 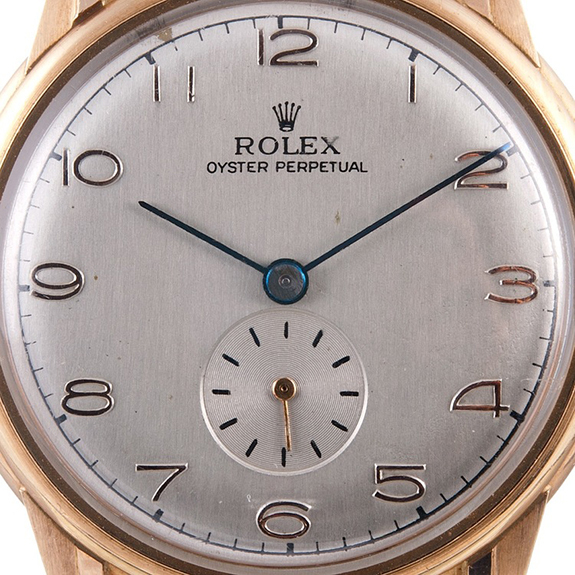 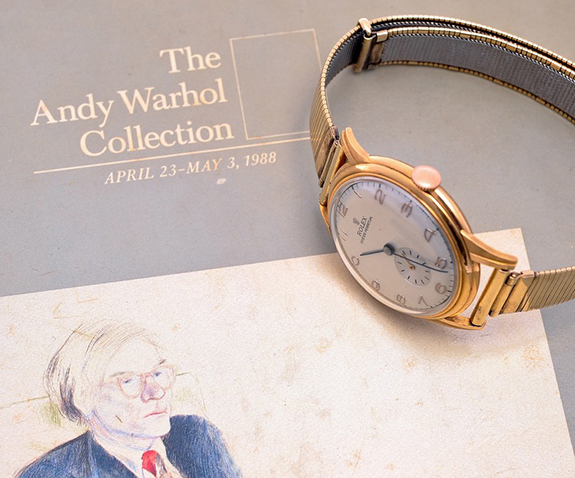 After being in private hands for years, Andy Warhol's 1940's Rolex watch will go on sale November 12th at Christie's for $34,000. 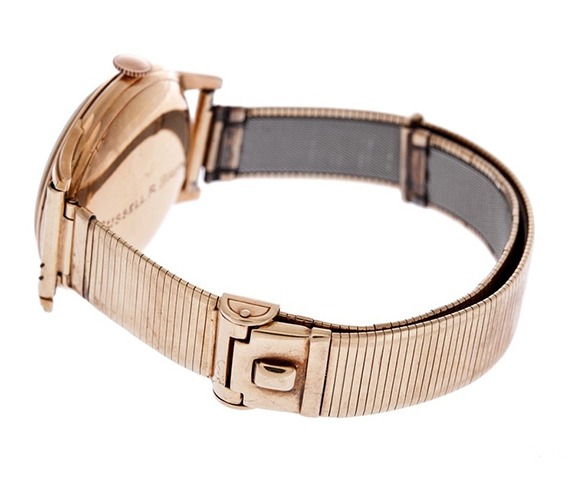 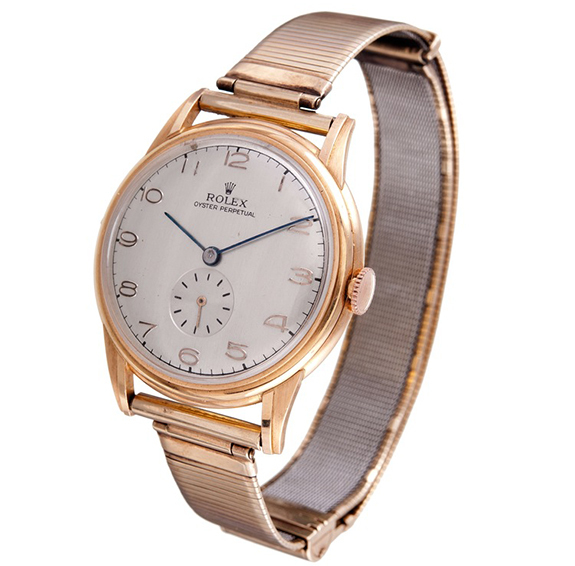 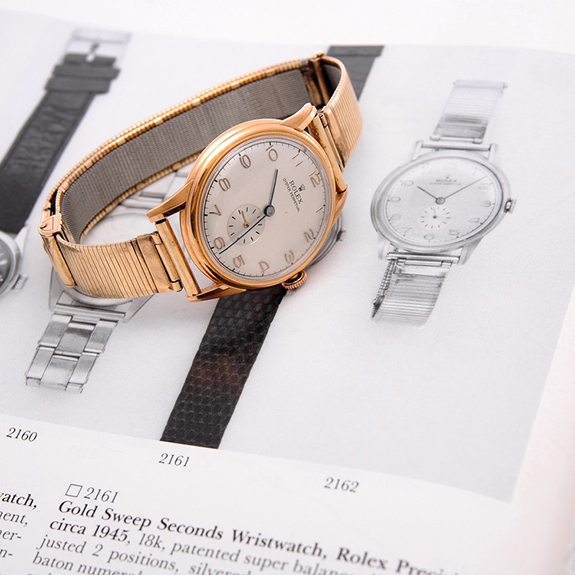 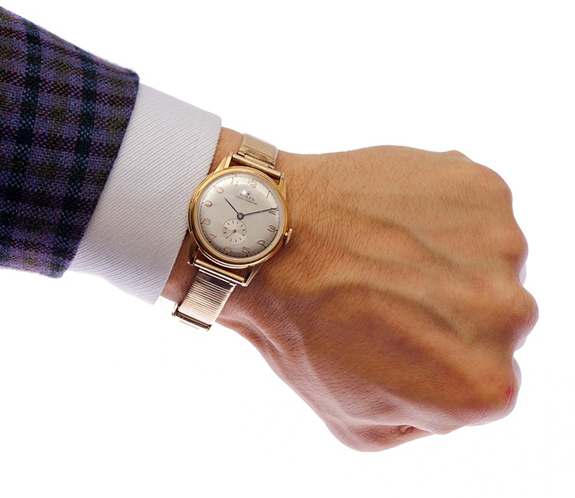 This watch is timeless! 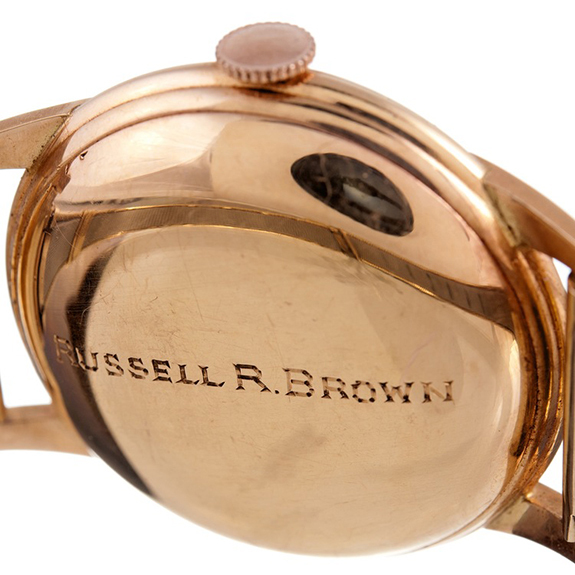 Russell R. Brown is the original owner of the watch who Warhol bought it from.